Would you like to have your dog be able to run safely and freely with other dogs? 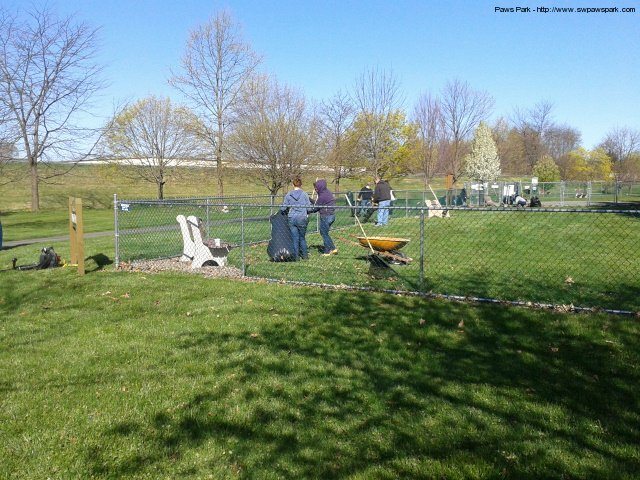 Would you like to have a place to take your dog and socialize with other dog lovers in your community park? 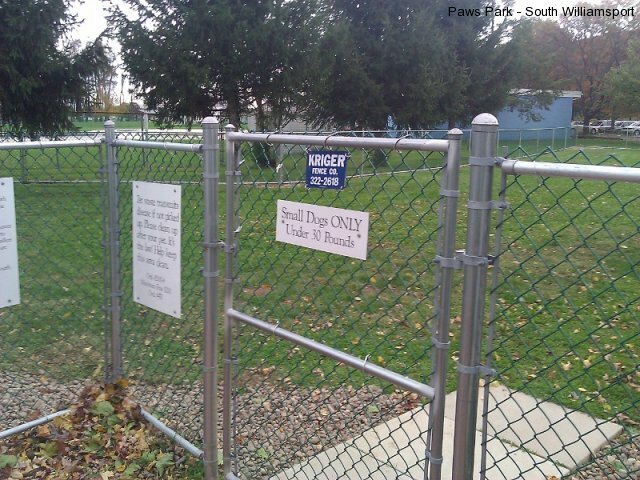 Friends of Paws Park, a group of dedicated and enthusiastic area citizens, have raised funds to create an off-leash dog park at the South Williamsport Community Park Complex. The Borough of South Williamsport has graciously donated the land. However, the committee is responsible for raising the necessary funds for the upkeep of the project, which will include items such as more park benches, and general maintenance items. We now have a water source on each side of the park. The water will only be available for use from May – September, as the line has been run from the pool building and is shut off during the cold winter months. We are excited to take on the effort. 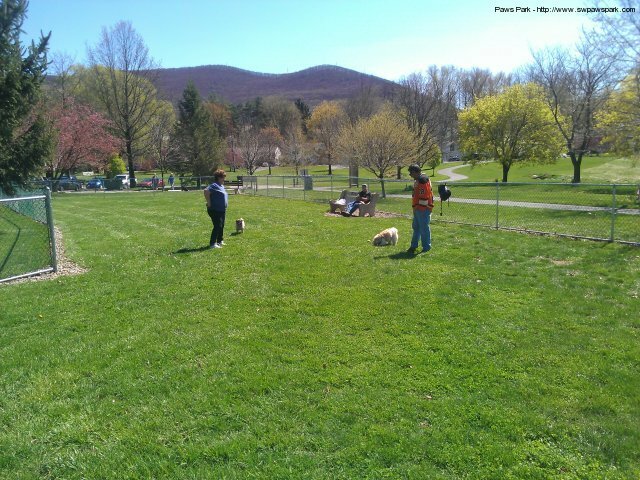 Please come and see the Williamsport Area’s only off leash dog park! 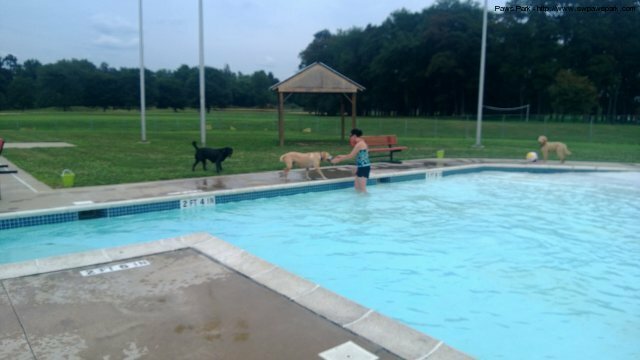 The Paws Park Committee, formed in the summer of 2008 by a group of area residents, is dedicated to making our community a more dog-friendly place. Our immediate goal is the establishment of a beautiful, well-maintained off-leash area within the South Williamsport Community Park Complex. The Committee plans to meet this and future goals and successfully achieve its mission through promotion of local sponsorship of projects, ongoing advocacy, and scheduling of special events.